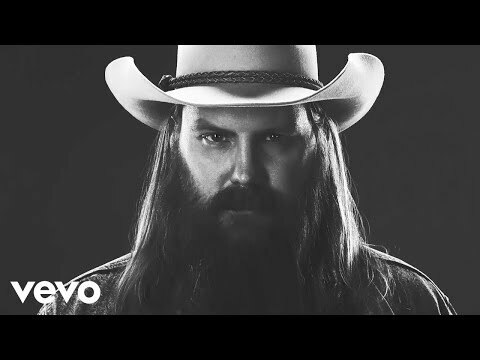 Chris Stapleton has been on my play list for almost a year now, I just love this guy, and I’m not a big country guy, don’t hate it but I’m picky when it comes to it..
My wife's favorite for the past 2 years. I'm flooded with it. Apparently ABC figured out how to mix music so that the vocals are clear and up front... NBC needs to do the same. The 3 Chris Stapleton CDs are awesome. 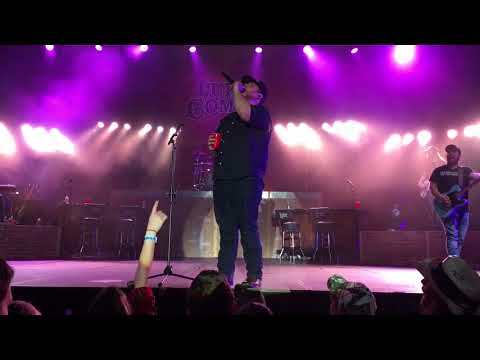 I was out of town last year when he was here, I would of loved to have gone to his show. There are a lot of newer Country acts that are similar Sturgill Simpson is another good one. 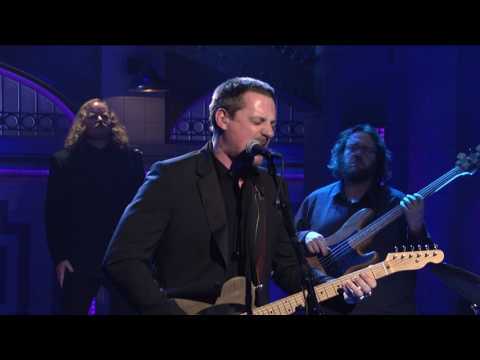 I saw Sturgill Simpson open up for Guns n Roses he was awesome..
Chris Stapleton and Sturgill Simpson together on SNL..
You could go old school any Billy Joe Shaver that features his Son Eddy on guitar is some pretty good stuff. This performance is just off the hook, I just watched again, and the energy is insane..